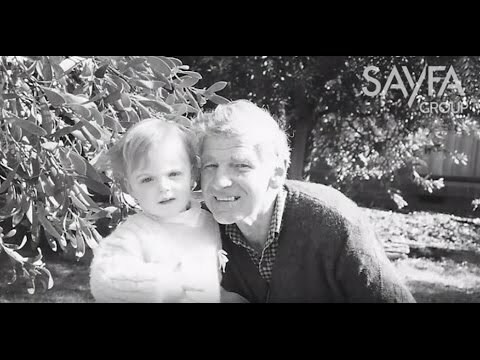 Since 2002 Sayfa Group has been dedicated to their mission of saving lives. It is this mission that drives their vision to bring every worker home safely. 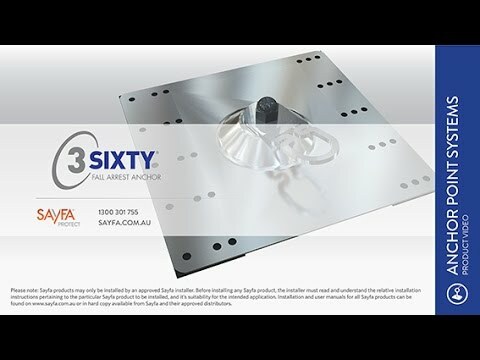 As manufacturers of innovative, modular, easily installed height safety, access and fall protection systems they are recognised as the industry leader in their field. Sayfa’s FREE design service gives designers the ultimate peace of mind, guaranteeing that all their regulatory obligations are being meet. 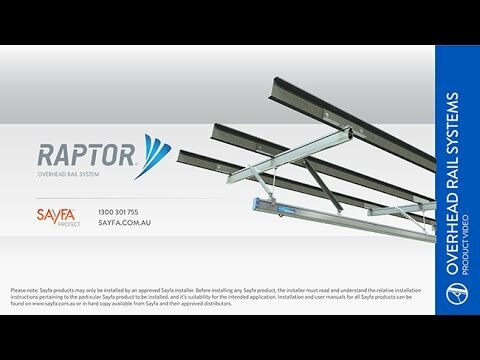 Systems designed by Sayfa are compliant and provide the highest level of fall protection possible. Sayfa also offers CPD presentations which can attribute towards formal points. Some of the topics covered in the interactive presentations include design compliance, product selection and Standards information pertinent to the height safety industry. 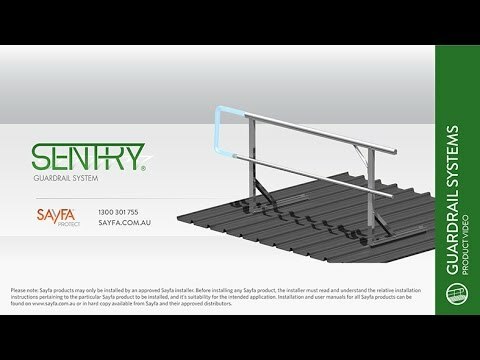 Sayfa’s comprehensive range of products includes guardrails, walkways, platforms, stairways, temporary and permanent roof anchors, static line systems, rigid rail systems, modular ladders, harness gear and equipment and all meet or exceed industry Standards. 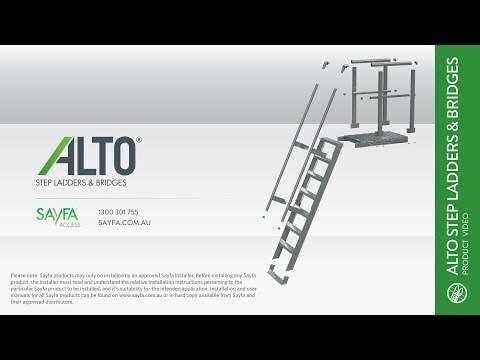 Sayfa’s products are constructed of the highest quality materials and their range of modular ladders are now available in Revit files making specifying even simpler.